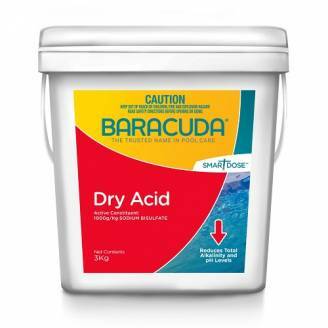 BARACUDA® Dry Acid lower pH and reduces Total Alkalinity. This product is poisonous if inhaled or swallowed. 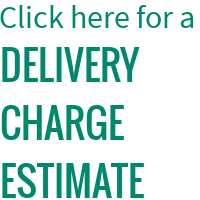 Avoid contact with eyes and skin. Do not inhale spray mist. Keep out of reach of children. Read safety instructions before opening or using.